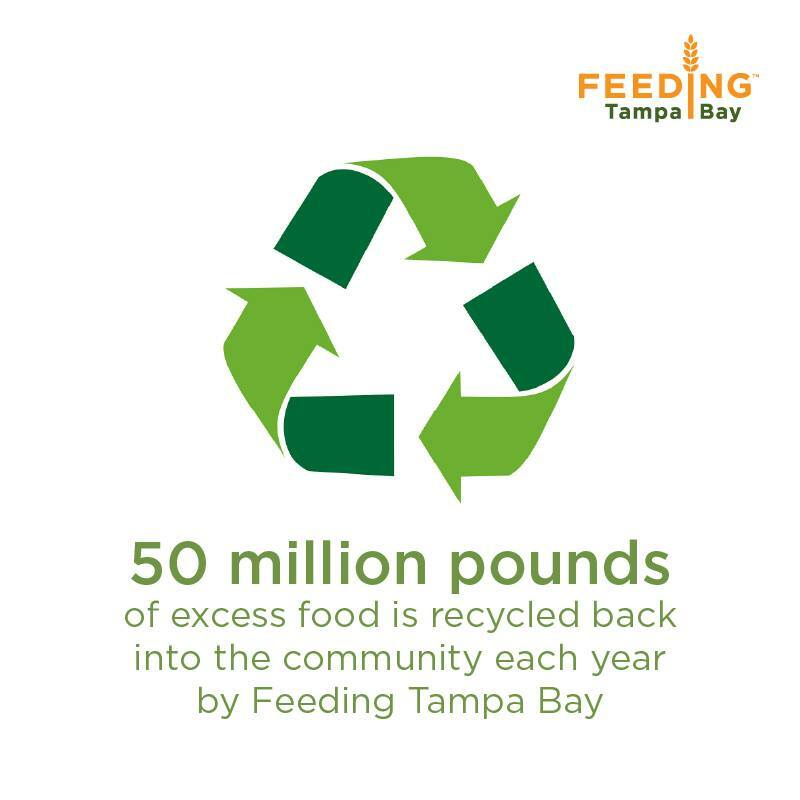 Join us at Feeding Tampa Bay this Saturday! Gator Clubs® from around the world will unite to utilize the size and spirit of the Gator Nation to positively impact local communities. Location TBD. 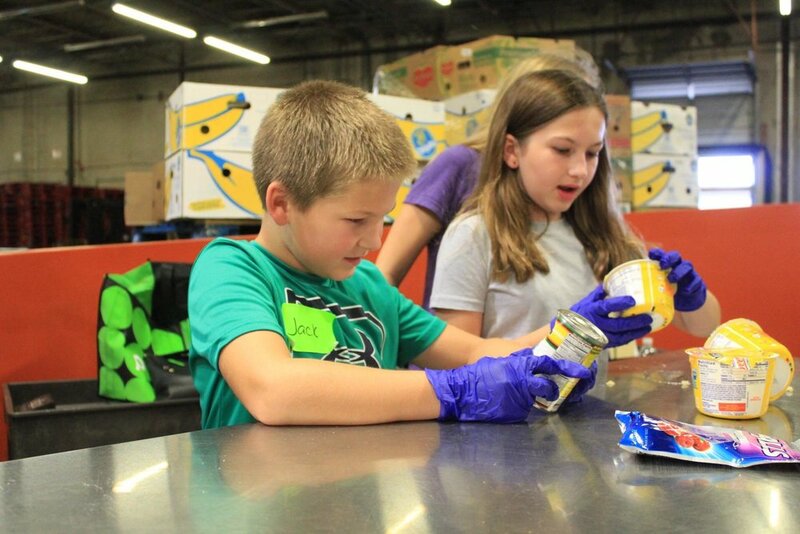 During the TGC's volunteer time with Feeding Tampa Bay, we will be responsible for inspecting, sorting and preparing perishable and non-perishable items for distribution (see attached Sorting Guidelines). The maximum number of volunteers for the shift is 25 and minimum volunteer age is 5 with parental/guardian supervision. If you are interested in volunteering, please fill out the form below and we'll email you with more details and instructions!